The enhancements are the result of increasing demand for impact rated roll-up doors for coastal regions. 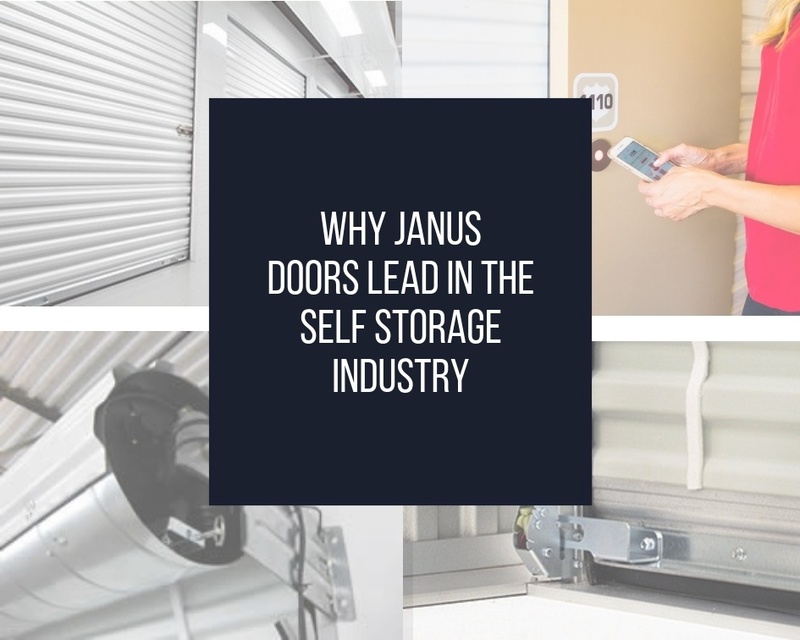 Temple, GA January 22, 2019 – Janus International, your trusted source for leading edge commercial roll-up door solutions, today announced that recent performance enhancements to their original model 3100 door have resulted in the new Model 3100 IM roll-up door. This new addition has been tested, approved and now adopted into the Florida Building Code, and has been submitted for approval from the Texas Department of Insurance (TDI). The Model 3100 IM with Florida Building Code approval will be in production beginning Spring 2019. 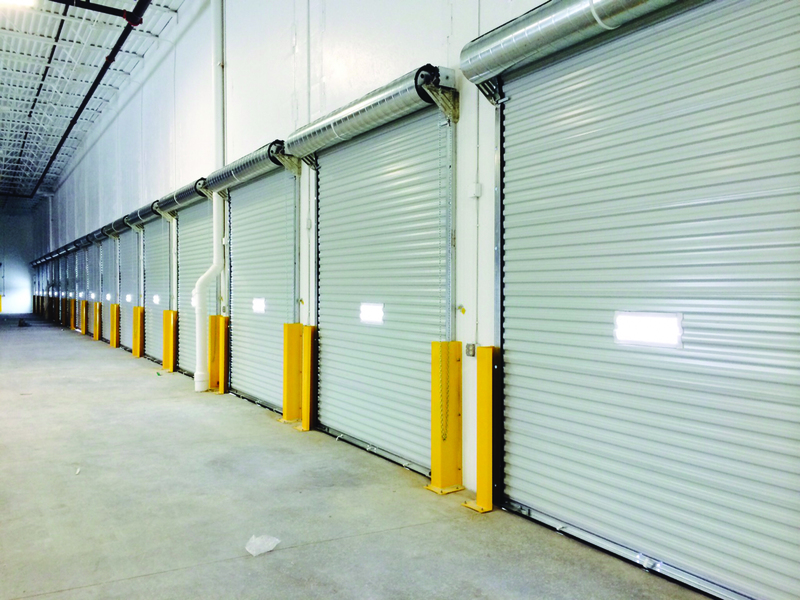 For more information about our extensive line-up of commercial roll-up door products, visit: www.JanusIntl.com. 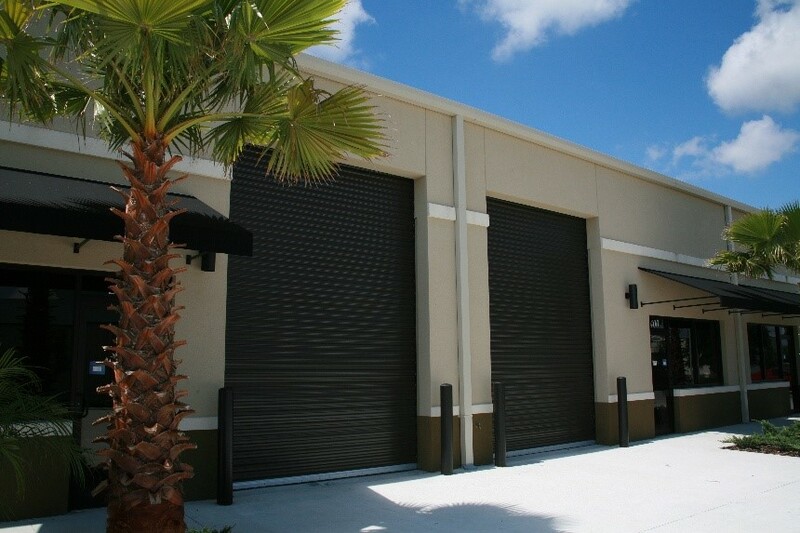 Janus International Group (www.janusintl.com) is the trusted source for leading edge commercial roll-up door solutions. The Janus team operates out several U.S. locations and five locations internationally. Janus is owned by Clearlake Capital, a CA based private equity firm.